Thanks to Organic Valley for sponsoring this post, and the opportunity to visit one of their Minnesota family farms. I drove about 30 miles south of Minneapolis last week and arrived at the Zweber Farm amidst a misty, gray morning. 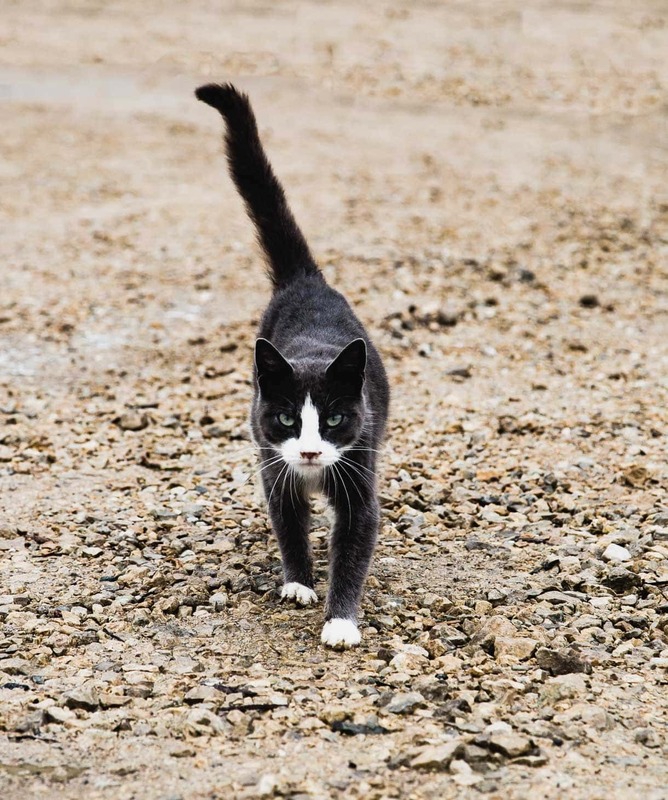 Stepping out of my car, I was greeted by “First,” the gray cat, who quickly scurried off to chase two border collies, who I suspect had been given a run for their money a few times before by First. I liked her already. There were cows at the top of the pasture huddled close, anticipating more rain. And chickens scurrying around the hen house for what seemed to be an a.m. exercise session. Jon and Lisa, along with their son Tim and wife Emily, welcomed me. Each one of them a farmer, four generations strong. 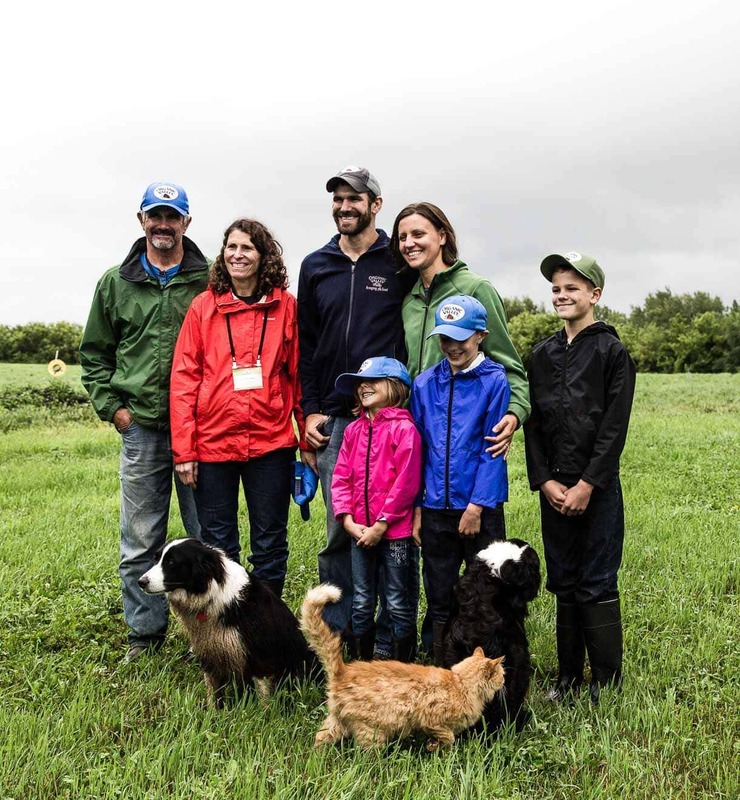 They’ve been part of Organic Valley since 2008, but their transition towards organic grassfed started long before that, engrained in a passion for supporting their family’s life on the farm and a full circle connection to the land. 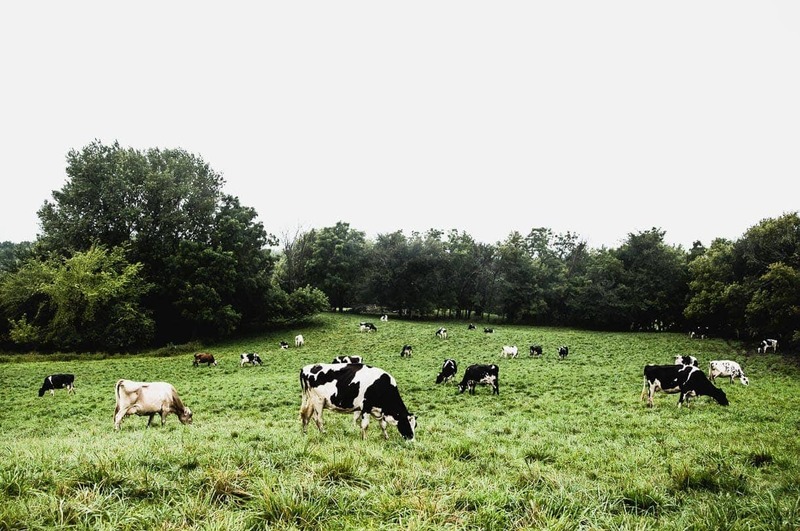 Grass-fed, organic, pasture-raised, hormone free, grass finished…. it’s a complicated matter when trying to decipher labels as you buy dairy products. Unfortunately, the only one in this category actually regulated by the government is organic, which means no artificial ingredients, sweeteners, antibiotics, synthetic hormones, toxic pesticides or GMOs, In addition, Organic Valley has been working behind the scenes and cooperating with other grass-fed producers to create a standard – and hopefully a certified label in the future – that will ensure that 100% grass-fed is actually 100% grass-fed. Farmers like the Zwebers, who are doing it right, deserve that kind of trust. So I spent the day with the Zwebers, learning about the daily life they lead, what a grassfed dairy farm really looks like (happy cows in the simplest terms! ), and the end result that we’re lucky enough to feed our bodies with. When Jon’s parents passed away in the 1980’s, he and Lisa took over the dairy farm, just out of college. They wondered how they could manage the operation alone with little to no help. They started reading about grazing, and decided to fence in half the farm. 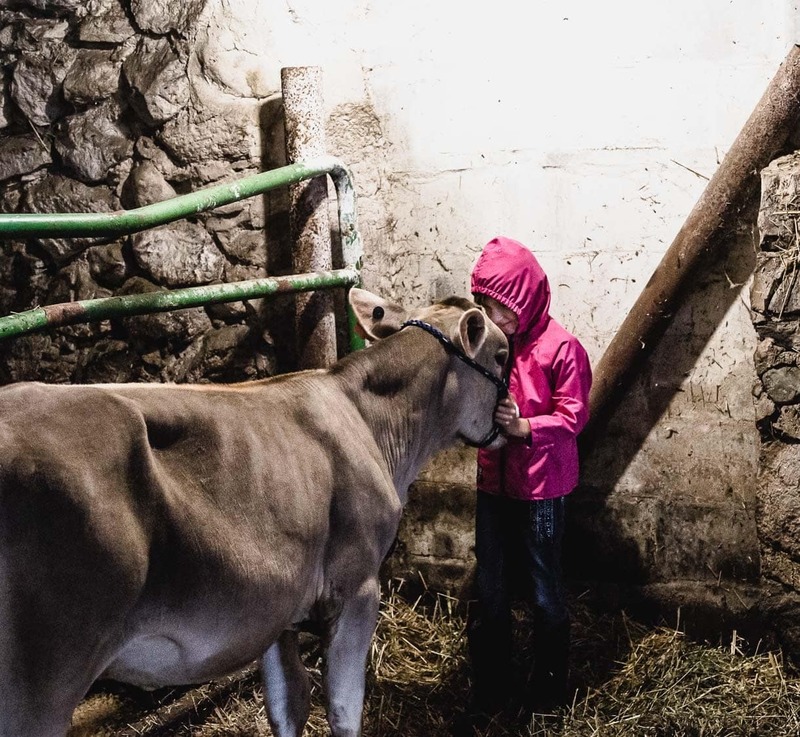 Their strategy changed from high production, to how to run the farm most efficiently and sell the milk for a good price. 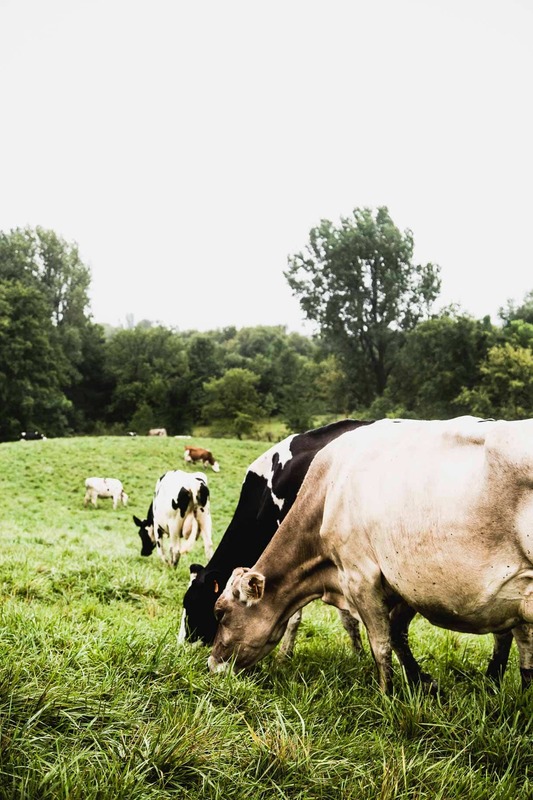 Pasture-raised animals will do that for you, feeding themselves and relying on the land to provide their food instead of buying grain and other labor costs. They also realized that because there was so much untillable land out of the 250 acres they had, planting other crops for income wasn’t feasible. But grooming the grass could work very well for everyone, as the farm’s foundation and for herbivores like cattle, grass -not grain- is their natural food. Pasture grass can include a diversity of grasses, legumes, herbs and wildflowers. 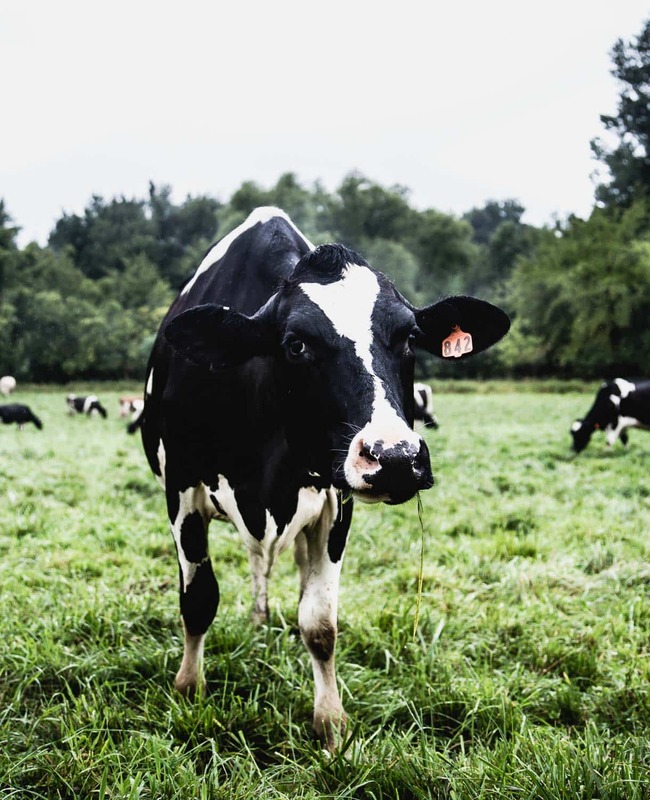 A cow’s instinct to graze, along with the resulting manure, stimulates the grass, regenerates the soil, prevents erosion and improves the environment. By 2000, the Zwebers were organic besides the paperwork. In 2008 they flipped the switch when they joined Organic Valley, a cooperative of farmers committed to a more sustainable way to farm, protecting the land, animals, economy, and people’s health. And when the price of organic corn continued to rise, which was a small portion of what they were feeding the cows in the winter months, they decided to make the move to 100% grass-fed too. They’ve learned so much along the way, and have always been willing to try new things. Some people argue that organic farmers are anti-science, or anti-technology. 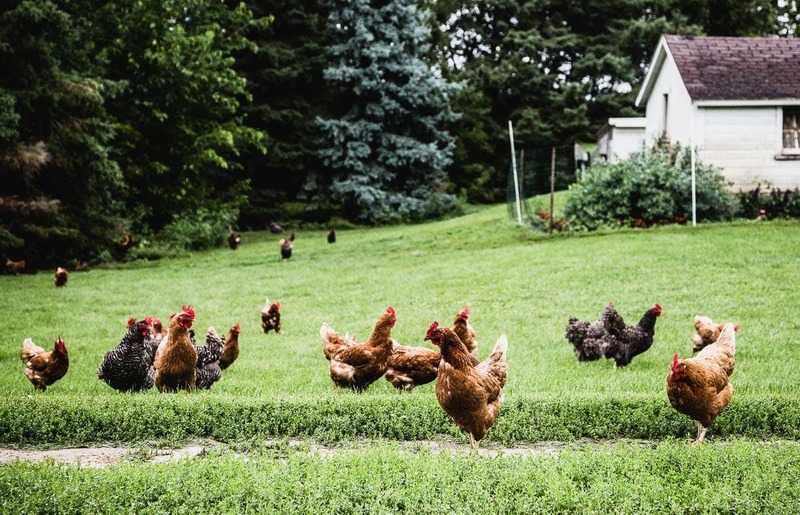 But that’s not the case here – it’s simply executing in a different framework, allowing the land and animals to express their natural behaviors in order to thrive. We get to benefit from the end result of their milk, in both health and taste. If you’ve had grassfed dairy, you know what I’m talking about! Similar to tasting the terroir in wine or the different flowers that bees pollinate from, the same holds true for grassfed dairy products. They’re grassy and complex, and taste of the pastures they graze on. Plus, the color is often more intense, especially noticeable in the Organic Valley grassmilk cheese (makes an amazing grilled cheese sandwich) and cultured pasture butter. It’s from the beta carotene in the grass. Which transfers to the milk, giving it a gorgeous golden color and a lot of flavor. I look to grassfed dairy for the nutrition it gives me every day, above and beyond even organic milk. These factors truly help the body stay balanced. What I witnessed that day was not what a grassfed truly looks like, but what good food, grown by great people looks like. Who rely on what’s already provided to them by mother nature -sun, grass, soil and rain- plus their own hard work and compassion, to support their family and consumers health. I could see the difference, and taste the difference. A difference that I’m grateful for, and one I wholeheartedly support. I loved reading this! Even though I don’t each much dairy now, I love seeing families featured who are doing it right, with love, passion, and a respect for the industry that isn’t always common. 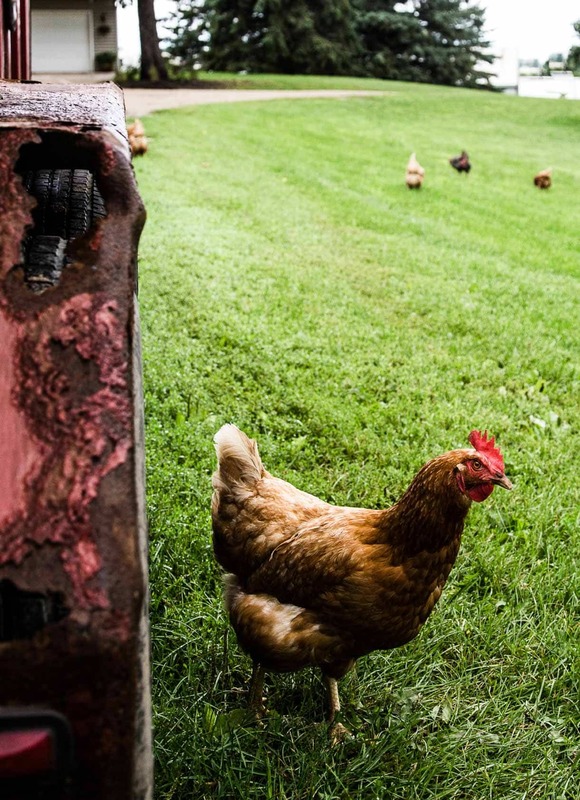 As always, your photography is gorgeous and captures the essence of this lovely farm! Farming families are just the best. Every single one I’ve met is so full of passion for the work they do and the life they lead. It’s so inspiring. yes, they work so hard! i really can’t imagine the daily life. endless hours of work, but all because the love it.